We have all said that this is the year that I will start over. This is the year that I do me. 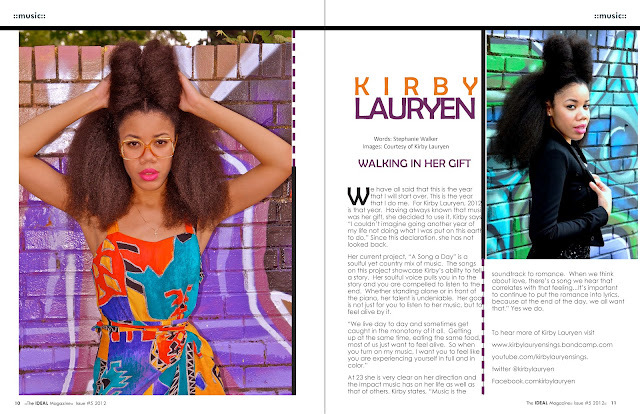 For Kirby Lauryen, 2012 is that year. Having always known that music was her gift, she decided to use it. Kirby says, “I couldn’t imagine going another year of my life not doing what I was put on this earth to do.” Since this declaration, she has not looked back. Her current project, “A Song a Day” is a soulful yet country mix of music. The songs on this project showcase Kirby’s ability to tell a story. Her soulful voice pulls you in to the story and you are compelled to listen to the end. Whether standing alone or in front of the piano, her talent is undeniable. Her goal is not just for you to listen to her music, but to feel alive by it. 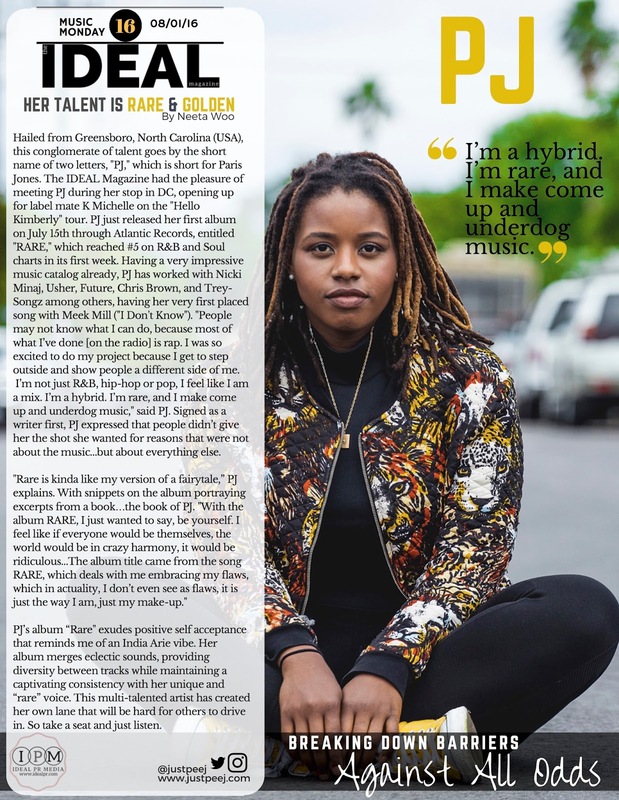 At 23 she is very clear on her direction and the impact music has on her life as well as that of others. 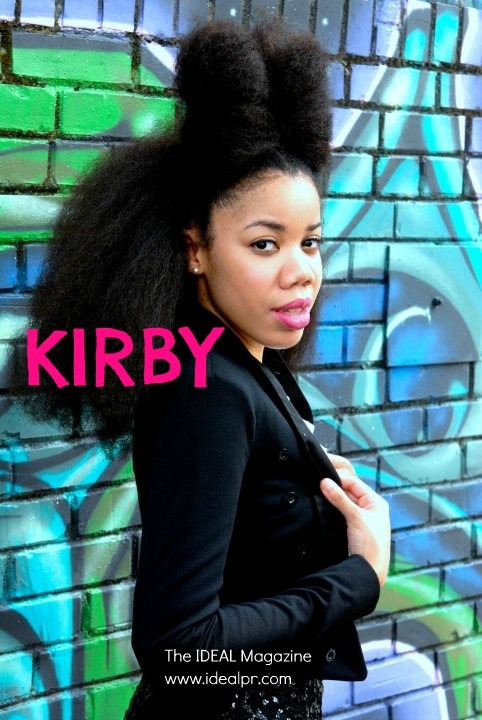 Kirby states, “Music is the soundtrack to romance. When we think about love, there’s a song we hear that correlates with that feeling...It’s important to continue to put the romance into lyrics, because at the end of the day, we all want that.” Yes we do. She is really talented. I love that she was able to continue her quest/journey for doing her song a day. I pray that she will continue her journey.